Free IT Consulting, Affordable IT Solutions, and Tailored One-on-One Support. To help your Miami small business grow, we have a number of IT services and cloud solutions that can benefit your team. Unlike some IT companies that expect you to pay a high monthly subscription fee to take advantage of their managed service plans, we help you decide how much IT support you need; no upsells, no strings attached period. Keep reading to find out more about the IT services we have to offer. Whether you’re calling us to ask about a minor problem you’re having or your whole network of computers are on the fritz, let us come out and evaluate your problem, completely free of charge. We also offer a consultation package that provides you with an in-depth analysis of your current system as well as recommendations for how we can help you upgrade to take it to the next level. What many small businesses realize too late is that having a robust and well-structured network is one of the best ways to stabilize and grow their business. Having a reliable IT infrastructure will also allow you to save money because it helps you share resources within your company and sets you up to utilize new technology as soon as it arrives, keeping you at the front of the pack. 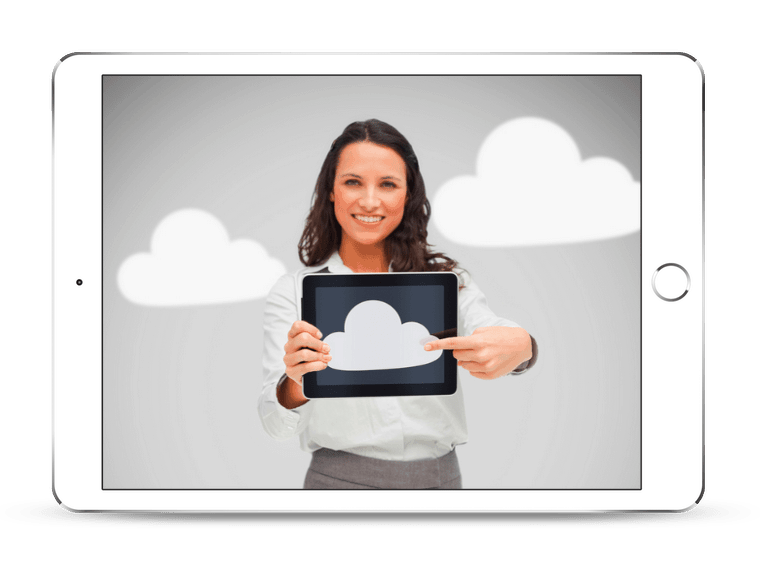 One technology that more and more small businesses in Miami recognize as a major asset for their business is cloud computing. Cloud computing allows you to access many software programs as well as data from anywhere, which helps you avoid needing to buy software for every computer in the office and lets you work from anywhere, improving productivity. We can help you choose a cloud computing service that’s right for you, and get you up and running with it in no time. 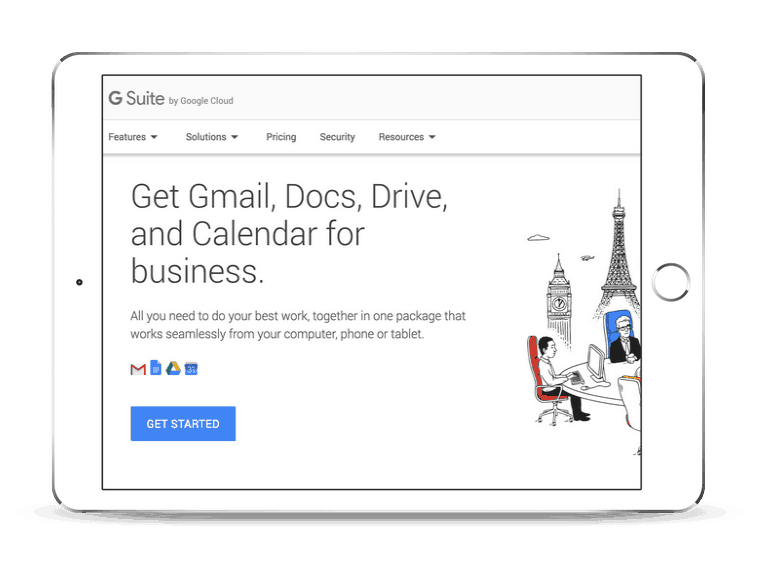 The most attractive alternative to Office 365 is Google’s extensive offering of cloud-based software programs that allow you to work on and share documents within your business easily. Although making this switch may seem intimidating to companies that have only ever worked with Microsoft Office, making the switch is as easy as giving us a call and letting us help you through it. If you use any number of the Microsoft Office programs, then Office 365 is probably right for you. 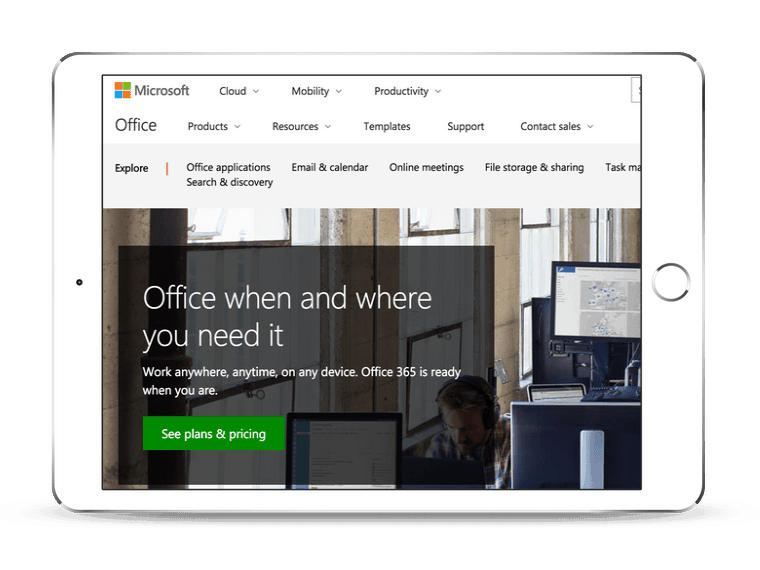 Microsoft Office 365 is a cloud-based software program that allows you to pay a yearly subscription fee to access all of their software applications from any number of computers, plus has easier-than-ever ways to share documents and data. To get help making a switch to Office 365 or when encountering any problems, give us a call, and we’ll be glad to help! One of the most important things you can do for your Miami business is to protect your data since nothing hurts a company’s reputation more than a data leak. 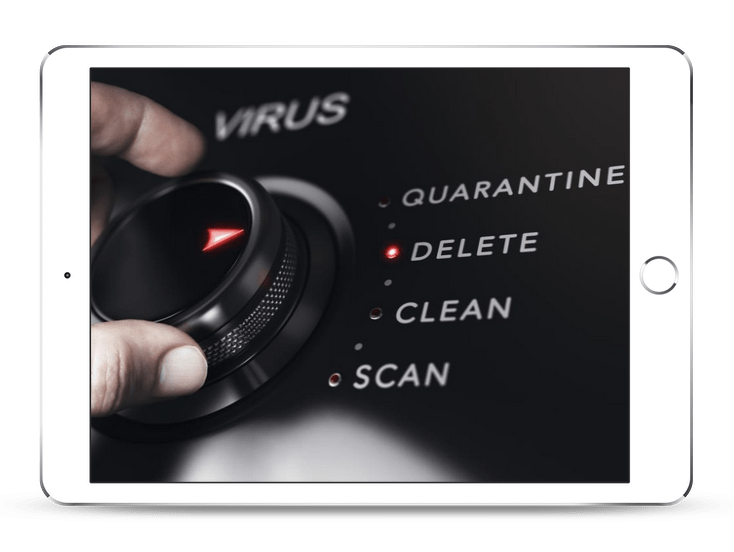 We will come in and evaluate your current data security practices and help make sure that you are protected against both virtual and physical threats. Part of data security is backing your systems up, which we can also assist you with. The biggest cyber threat to small businesses are viruses, malware, and ransomware. Because cybercriminals are getting smarter and their technology more advanced, we want to help make sure that you and your computer systems are always one step ahead of them by providing you with the best malware protection available and ongoing support to keep you safe from attacks. When it’s a hardware issue you’re facing or an unknown software problem, we want to be there to quickly fix your computer so you can get your business moving again. We understand that your small business revolves around being able to use your computers, which is why we have our expert technicians on call 24/7 to solve any and all of your computer repair problems. We also offer general IT support for all of your small business needs. If you ever have a question or concern about your computer systems, you can get into contact with us, and we will solve your problems as soon as possible. You can contact us through our website via web chat, by calling us, or by sending us an email and we will always answer. The modern business world and technological climate demand that you run and maintain a safe & secure network. A well-maintained network can ensure that you are getting the most out of your business while maximizing efficiency. Years of experience and a rich knowledge base allow us to flawlessly setup your tailored solutions— allowing you to run smooth, efficiently, and safely. iFeeltech offers some of the best network management, server management, and risk protection services in the industry.